Register for the 2019 WISC Gymnastics Flipping 5K & 1 Mile Color Fun Run today! March 27, 2019, 12:54pm EDT May 11, 2019, 11:59pm EDT $15.00 Race Fee + $2.50 SignUp Fee ? 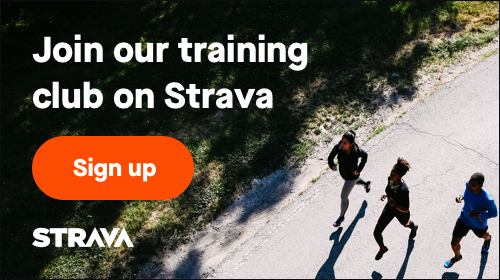 May 12, 2019, 12:00am EDT June 17, 2019, 11:59pm EDT $20.00 Race Fee + $2.50 SignUp Fee ? March 27, 2019, 12:54pm EDT May 11, 2019, 11:59pm EDT $20.00 Race Fee + $2.50 SignUp Fee ? May 12, 2019, 12:00am EDT June 17, 2019, 11:59pm EDT $25.00 Race Fee + $2.50 SignUp Fee ? March 27, 2019, 2:14pm EDT May 11, 2019, 11:59pm EDT $20.00 Race Fee + $2.50 SignUp Fee ?